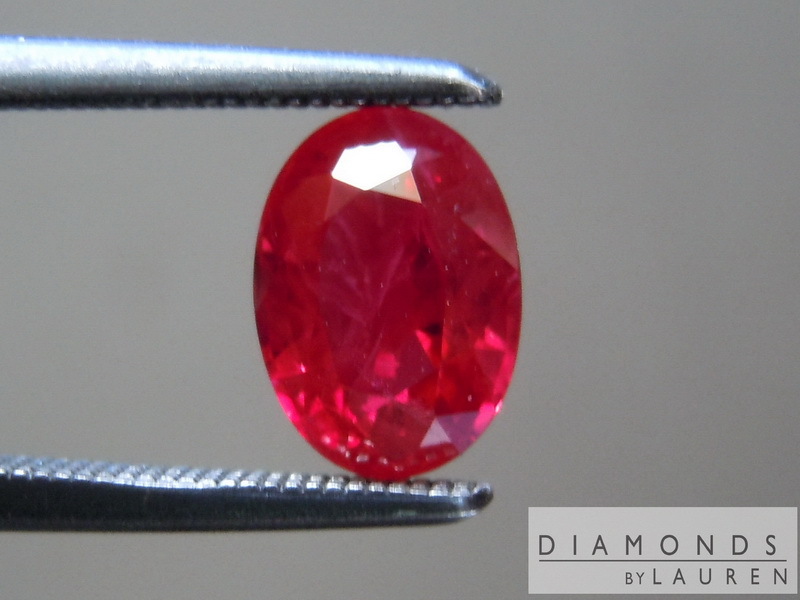 Check out the pedigree of this Ruby. Please take a look at the GIA report. First, note the origin as Burma. That's a HUGE deal. 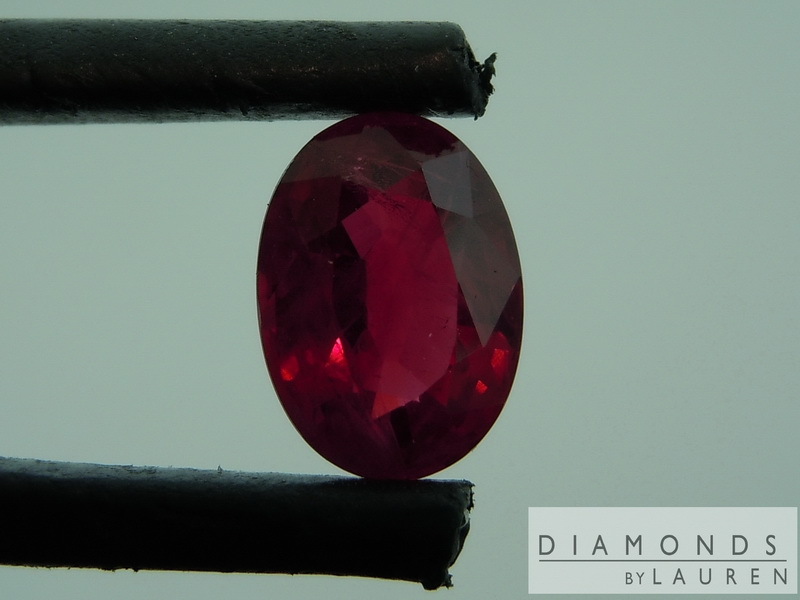 Burma, now known as Myanmar, is the traditional source of the worlds most desirable Rubies. 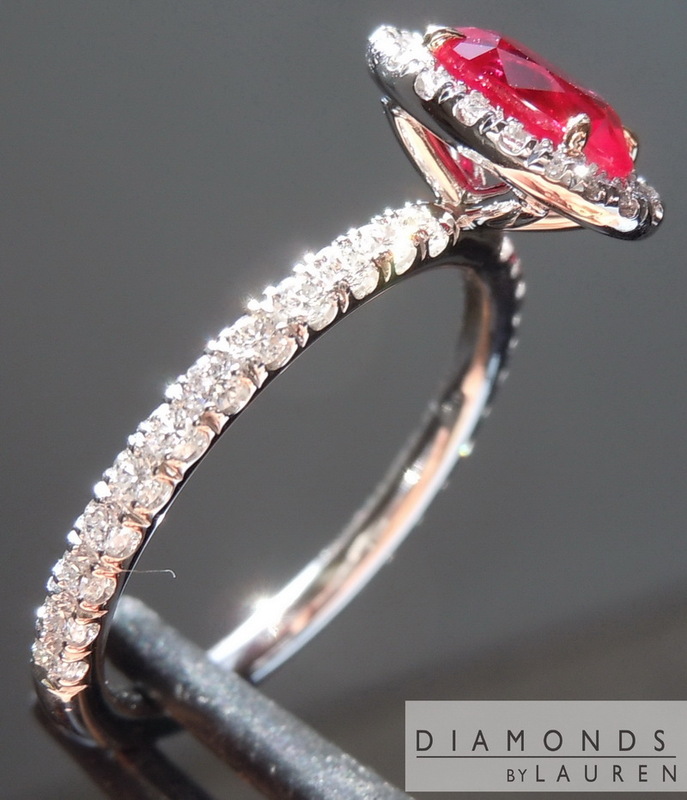 That alone makes the stone quite rare and desirable. 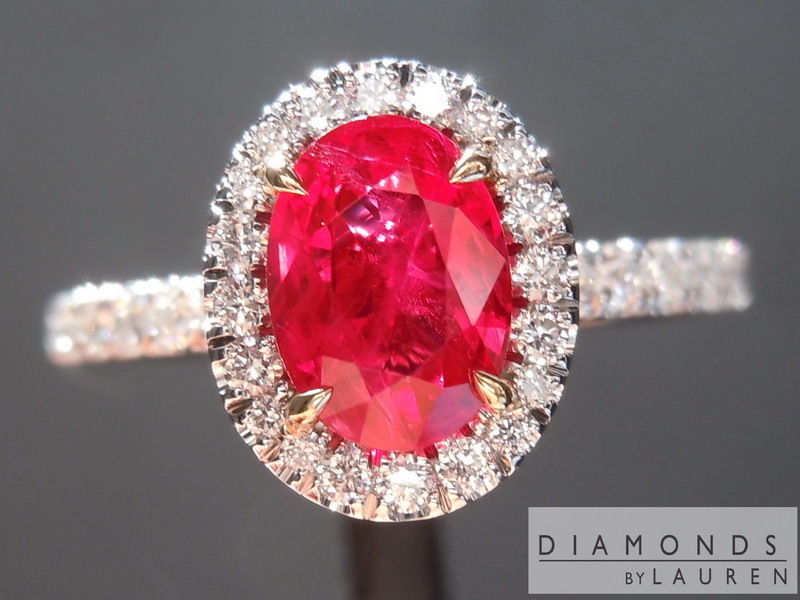 Then we have the fact that the GIA shows that the stone has not been messed with unduly. ON the report, under 'TREATMENT" notes - the stone is heated. That is customary. However, the "Minor residues" is the lowest amount of residue besides none. Minor would indicate the residue of material from the cutting wheel. 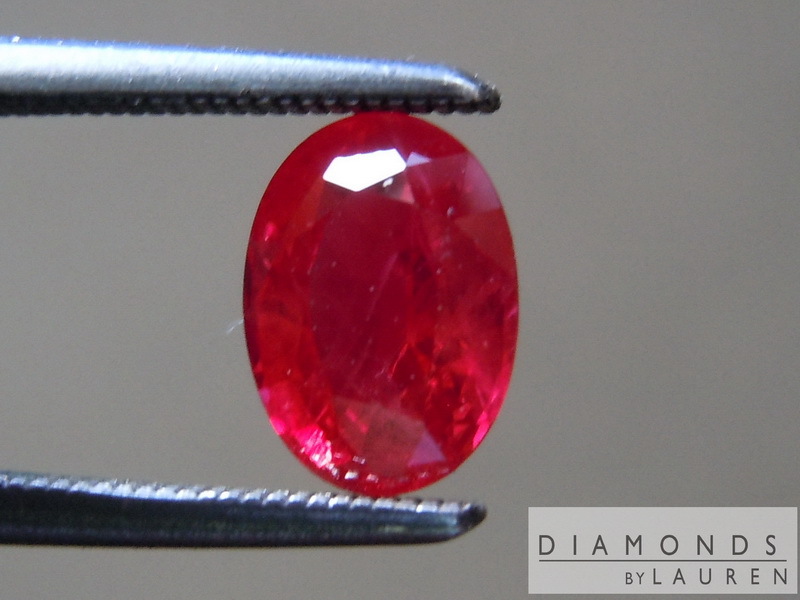 Most stones with GIA reports are moderate- or significant residue. 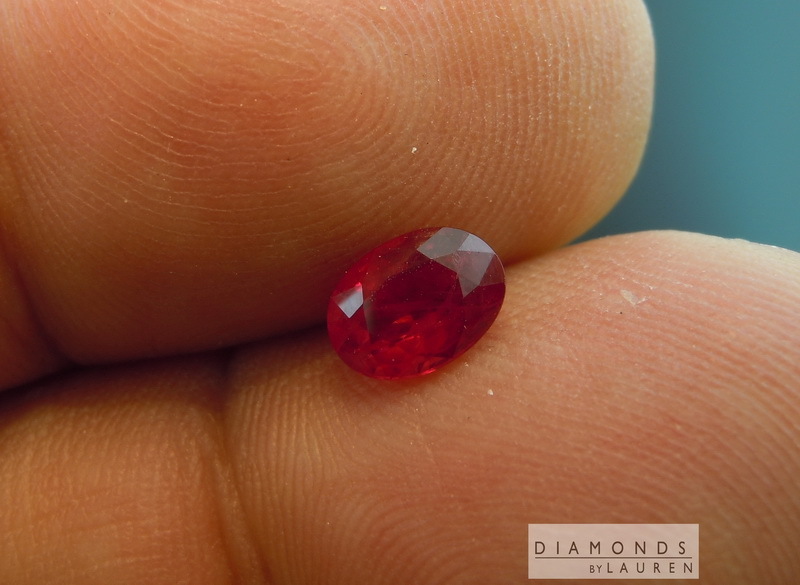 We're talking about stuff injected into many rubies on the market. 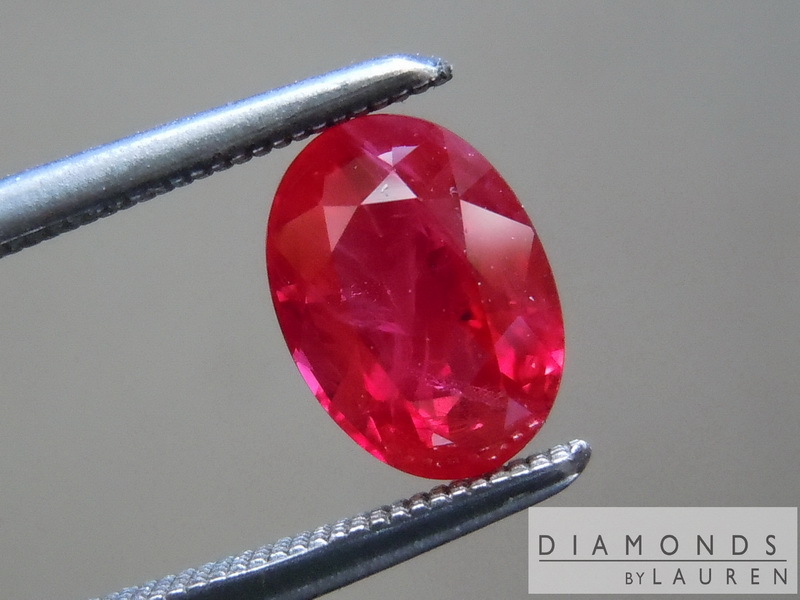 This ruby has not had that done to it . The photos do not at all do it justice. 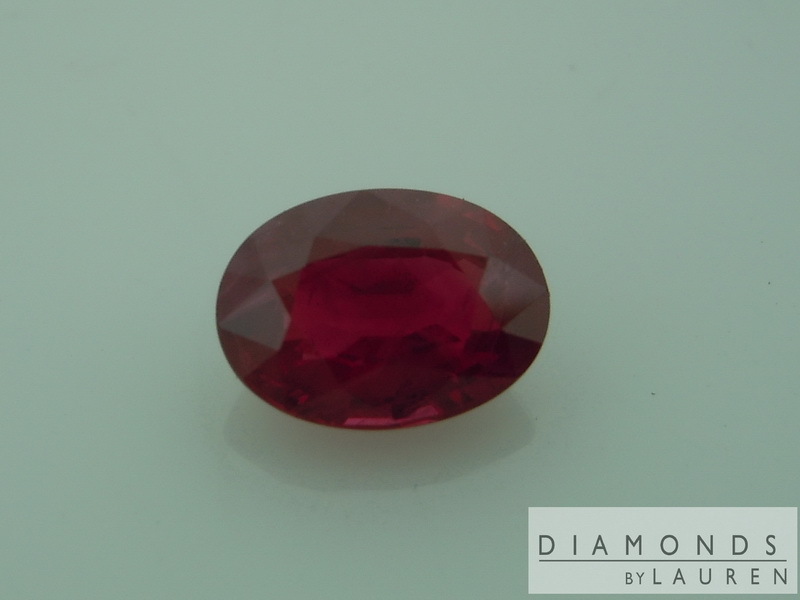 Ruby (corundum) reacts differently to light than a diamond. Since my pictures are not messed with (i.e. photoshop) and we use bright lights to get the focus on the super close ups - the red I see in person is richer, and deeper than what I see on the screen. 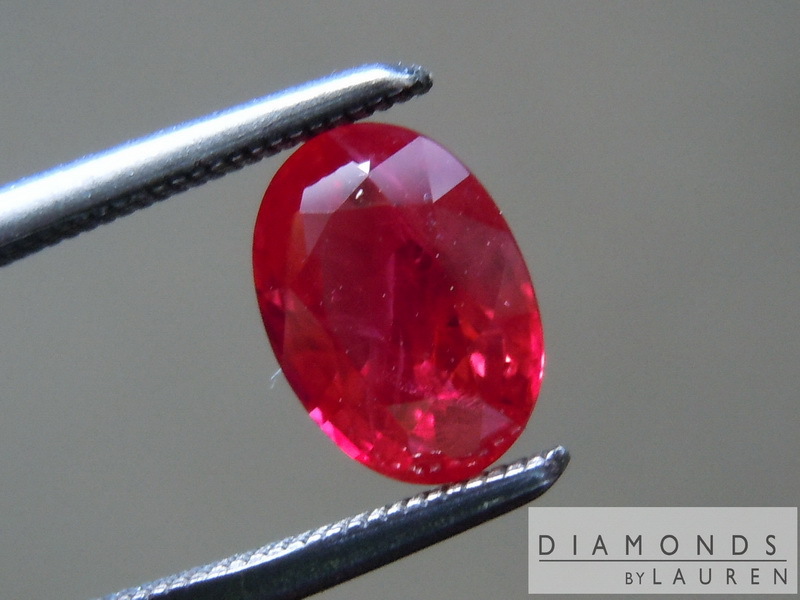 In person, it's a translucent deep red. Besides the photos not accurately capturing color - there's the transparency. 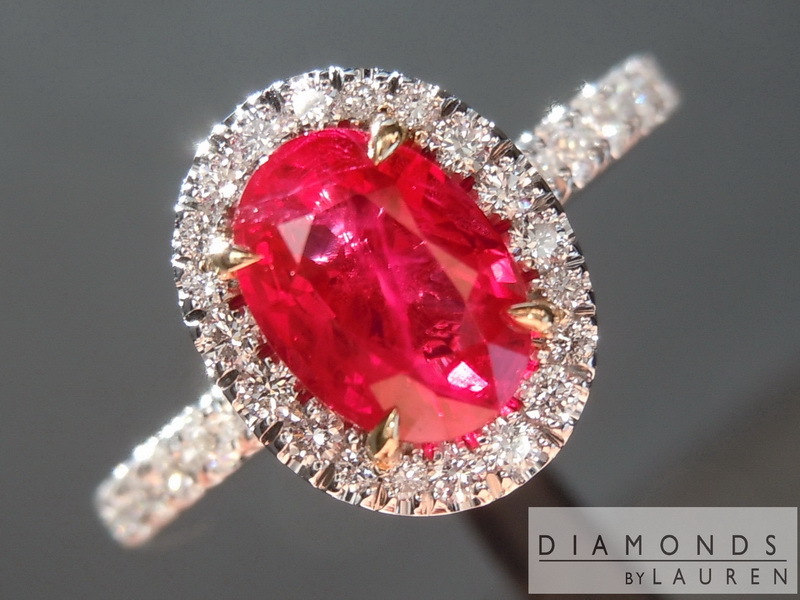 In the pictures the stone looks a little dull to me. 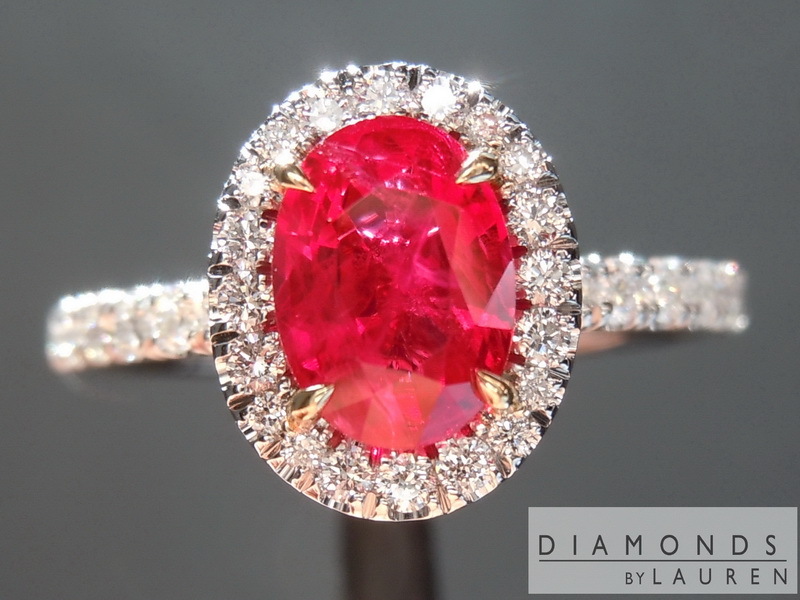 In person the stone looks like a crystal - what appear to be imperfections in the pictures are simply not possible to see in normal lighting. The cutting is really nice. 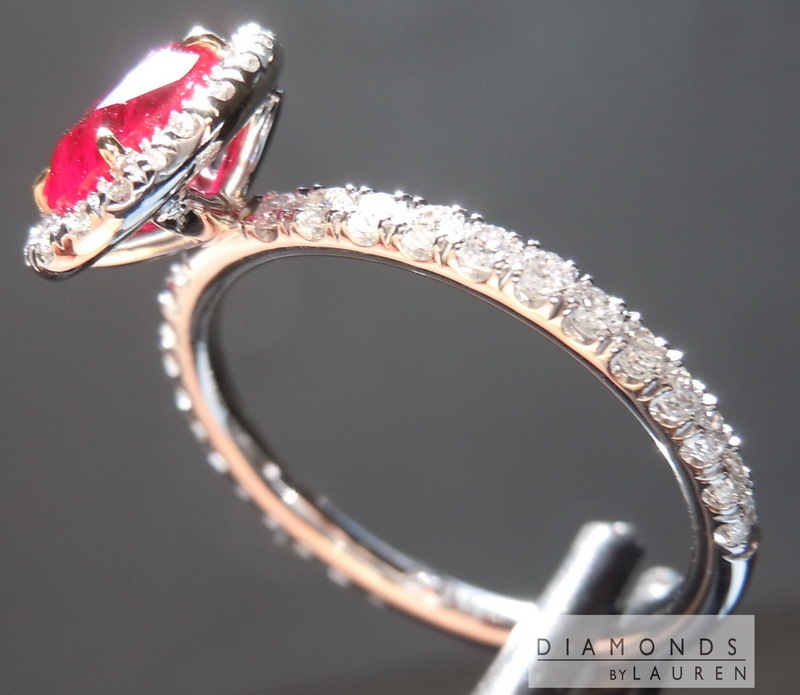 All in all a lovely gem. 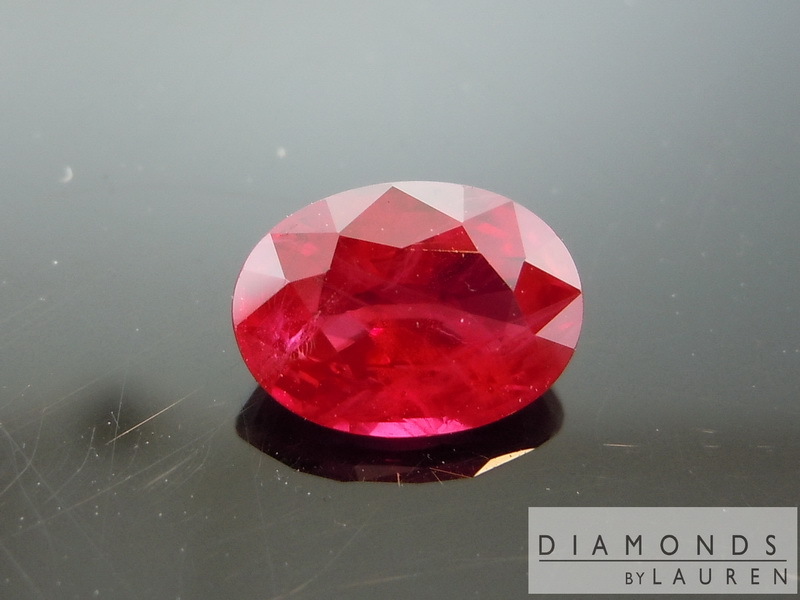 NOTE: I have seen sites claiming to have clarity grades on Rubies and Sapphires. 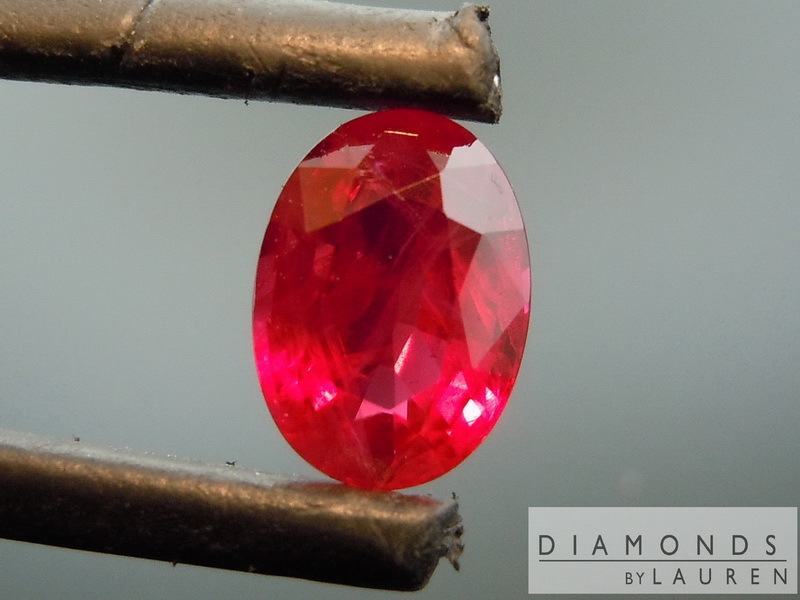 The nature of the GIA clarity scale renders it imporpoer to use on anything other than a diamond - gemologically speaking, Rubies and Sapphires are not graded for clartiy on the IF/VVS/VS/SI clarity scale. 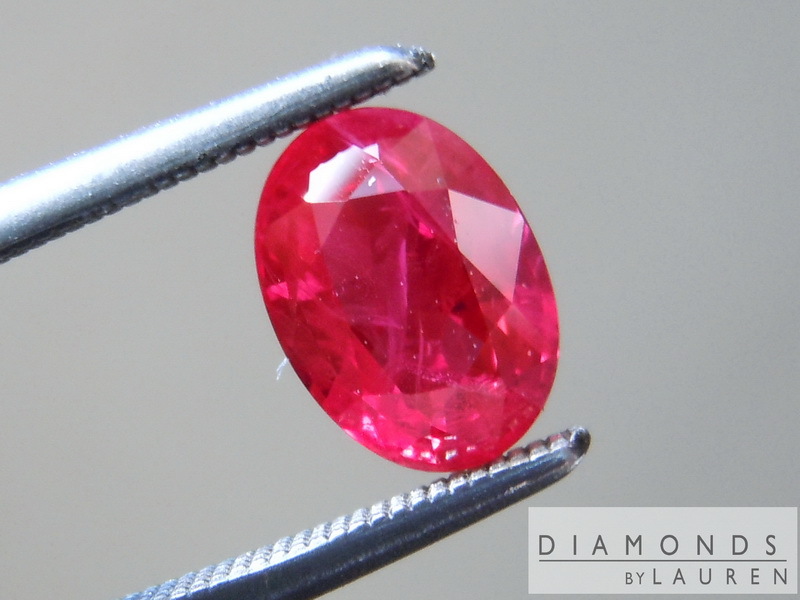 If a seller is using these terms to describe Rubies or Sapphires, it is misleading. 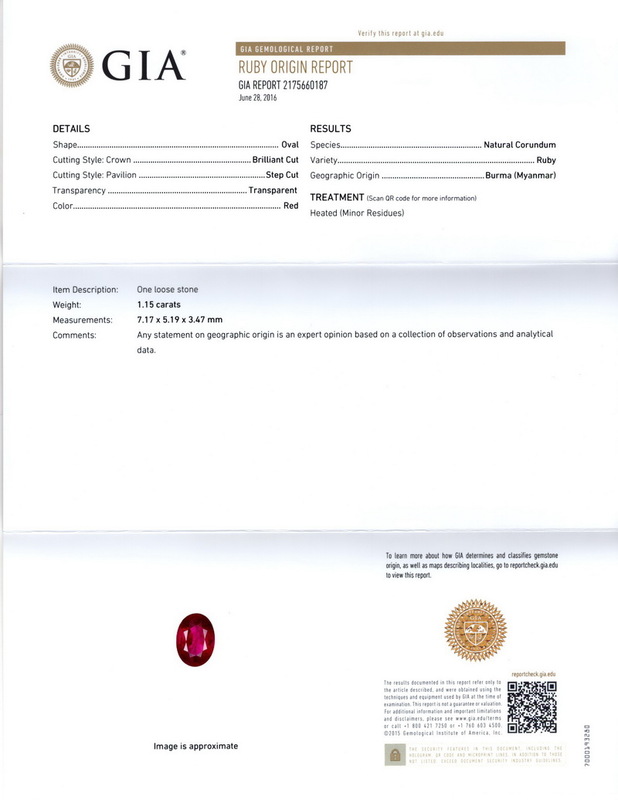 Since we're dealing wit a world class gem here, we went first class- platinum hand forged. I love this style practical and elegant at the same time. 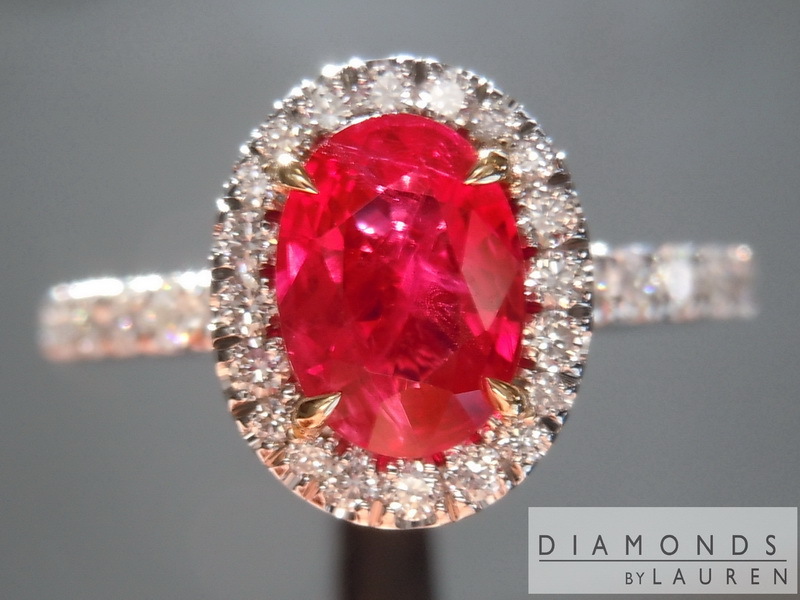 Totally suits the ruby. 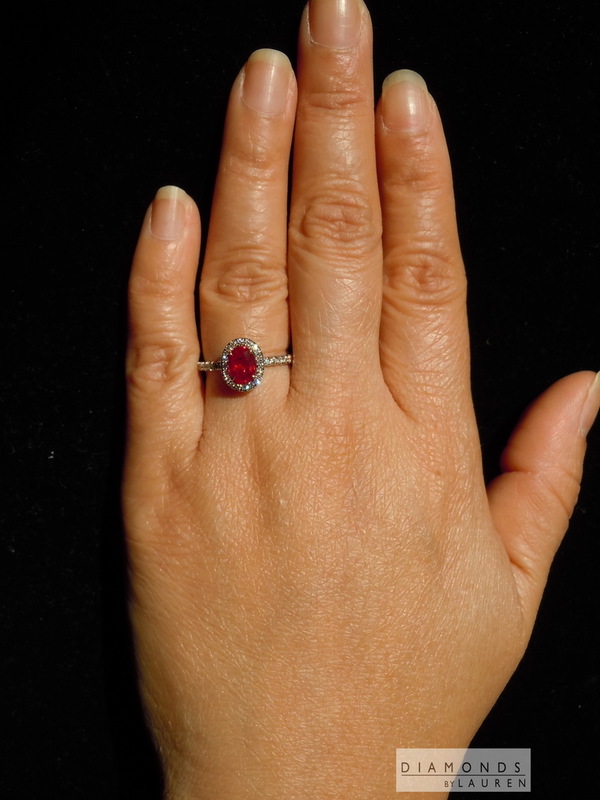 The photos above are ACTUAL Photos of the ruby ring you will receive.